Darlington-based Francis W Construction has launched two new divisions. Francis W Groundworks and Francis W Roofing have both been established to form the Francis W Group. The new entities have secured heavy levels of investment, with the money going towards plant equipment, a fleet of vehicles and office space. 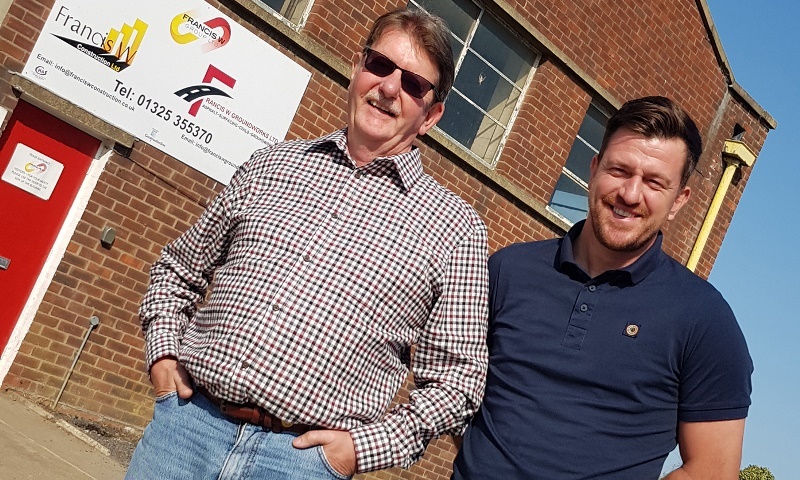 New members of staff have also been added to the team, including supervisors, plant operators, roofers and groundworkers, as well as a business development manager.